Many people do not know that obesity is not a listed impairment under the Social Security Regulations. At one time, weight and height were considered in combination to be a reason for disability. However, on August 24, 1999, obesity was deleted from listing 9.09. Now, SSR02-1p sets out how obesity must still be addressed within the listings. 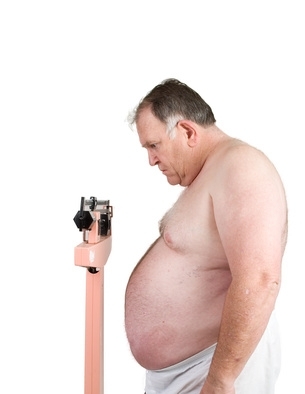 SSA recognizes that obesity has potential affects in causing or contributing to impairments in the respiratory system. Even though obesity was deleted from the listings, SSA recognizes that obesity is a medically determinable impairment that is often associated with disturbance of the respiratory system, and disturbance of this system can be a major cause of disability in individuals with obesity. The combined effects of obesity with respiratory impairments can be greater than the effects of each of the impairments considered separately. Therefore, those deciding whether disability should be granted must consider any additional and cumulative effects of obesity.